In recent times, trading of shares has become as simple as online shopping. The investor can sit in the coffee shop using a smart phone. It requires a good internet connection, membership in 3-in-1 account, mobile banking application and bank account. Fortunately, the work of all busy paper has come down to touch on a click or mobile screen. Many free and paid mobile and web applications and portals are available on the internet for business. If done correctly, stock trading can be financially beneficial. Investing in the stock market involves riding different fluctuations in the market. Since the beginning of online trading in India, investment has become convenient. Stock market trading is a great option when it comes to long-term wealth creation. However, it may take some time for you to improve your skills. Online trading involves trading of securities through online platforms. Online trading portal facilitates trading of various financial instruments like equity, mutual fund and commodity. Angel Broking Angel Speed ​​Pro - provides an online trading platform that helps investors and traders to buy / sell stocks and other financial instruments. To start online trading you need to open an online trading account with online brokering firm. Angel Broking provides reliable demat and trading accounts with low maintenance costs and affordable brokerage services. It is necessary to select a broker, which is a registered member of all the stock exchanges and is certified by SEBI. The stock market operates on the supply and demand system. Getting more information about stock market investment starts learning business. Tracking financial news and websites, listening to podcast and taking investment courses are all excellent ways to become a skilled investor. 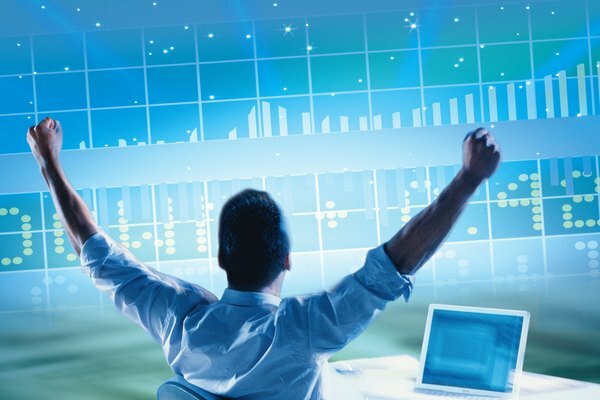 Online stock trading simulators are a great way to learn online trading. Since this is a simulator, the damage done by you will not affect you, so you can learn the trade without fear. When you do business, it is very important to think through your investment strategies. Decide in advance how much you are willing to invest in a particular company and set limits on the amount of loss you are willing to bear. If you keep these points in mind, then online stock trading will be an easy and profitable task for you. Practice is the key to successful online trading. Stock trading is a long term investment and requires patience and persistence. It involves the purchase and sale of securities such as stocks, bonds and other related financial instruments. For this purpose, you will need a demat account and a trading account. A demat account acts as a common repository for the stock of the purchased units, whereas the trading account acts as a platform for buying and selling shares. To facilitate business financing, a bank account is linked to the trading account. The main advantage of online trading is that the investor can take the help of dedicated customer care in case of any explanation or queries. Friends hope you've liked the information.